Every little girl must have her doll. And every boy can not exist without his cars. Toy cars are actually miniature large car. Today we have a choice really of a large number of different types of cars, the size of cars, color range and performance cars. 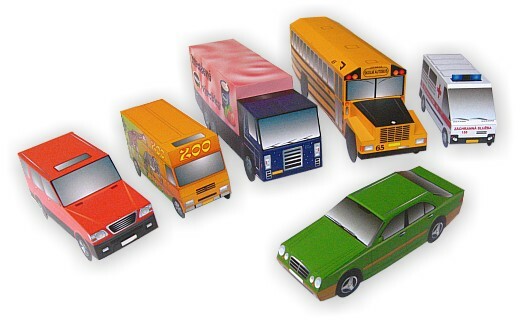 Cars are made of plastic, metal, rubber, paper, wood, like wooden toys, and are even well-known cars made ​​of chocolate. 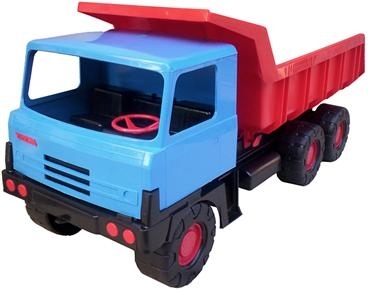 Cars as toys began to produce for the first time in the early 20th century in the UK and U.S.. At this time, however, these wooden toys for children have not been so well refined as the current cars. Cars also were not very durable and they broke. Today you can not find the historic toy cars from the period before World War II. Since 1947 began manufacturing toy cars, Lesney also from Britain. It is famous for its Matchbox series 1 - 75 The name is derived so that the cars were packed into small boxes that resembled matchbox. Number from 1 to 75 again presents models of different cars. Cars became very popular in the 50th years. They were more prepared and even had a sophisticated interior detail. No wonder then that the cars become the focus of interest of many collectors. In 1968, the manufacturers of toy cars - and Lesney Meccano company in the UK, the company Dowst Brothers in the U.S. added another company - Mattel. It was not yet famous for producing the world famous Barbie doll. 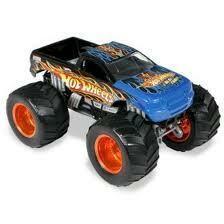 Mattel began producing cars Hot Wheels brand. In the Czech Republic, toy cars models have gained great popularity after the revolution (1989). Among the Czech manufacturer producing toy cars were firm and Kaden Igra. Kaden Company produced metal models Skoda and Tatra metal or plastic Skoda cars. Company Igra produced models in 1:87 scale and among them were brand Tatra, Linz, AVI or Pragovka. Currently you have found favor with collectors Skoda models manufactured by Abrex at different scales. 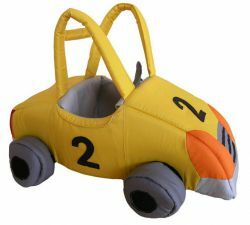 If you are looking for cars as toys for your child, then you have several options. 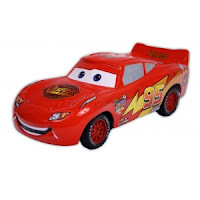 In the current market is a huge range of toy cars for boys. 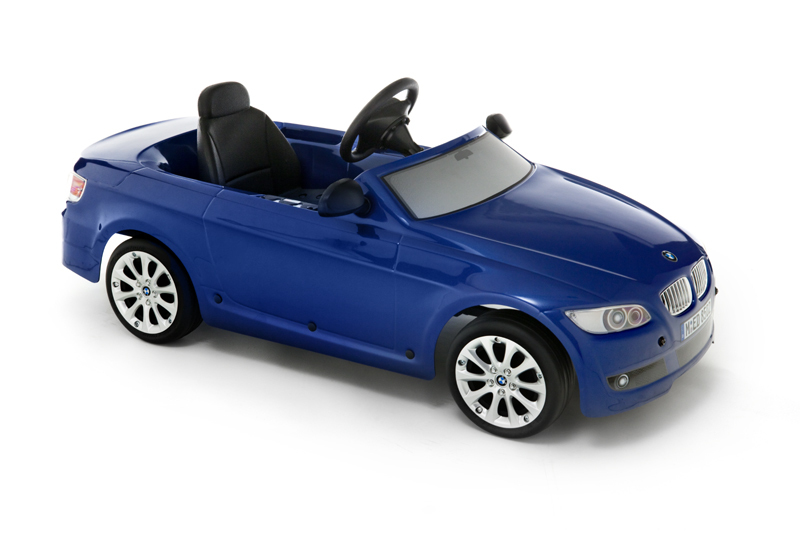 So when selecting a suitable toy car, choose based on how much is your child. For the smallest children are toys made ​​of plastic or soft velvet material. You can select from toy cars with motifs familiar from children's fairy tales and films such as animated film Cars. To view our entire range of vehicles please take a look at our website. Thank you to our latest work experience student, budding actor and special guest blog writer Josef Chosé Mádle for his insight into some traditional Czech Republic toys. We wish him all the best as he goes onto his next work experience consignment at Totnes radio.